Isatis 6 is recommended for people with cough, sneezing, muscle aches, and sore throat. 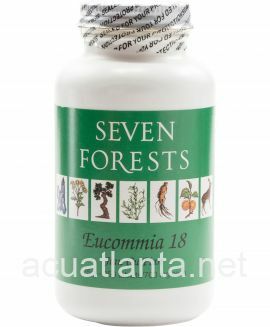 I trust Seven Forests products. 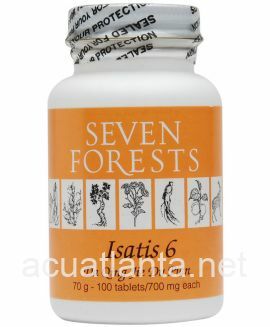 Isatis 6 is my go-to when I am dealing with colds. 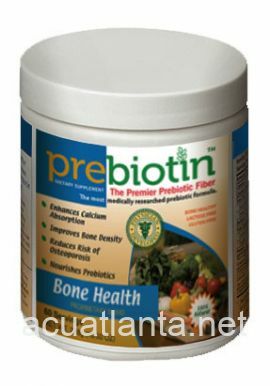 It is gentle on my system and effective in assisting my body in it's own healing process. Keeps things moving! 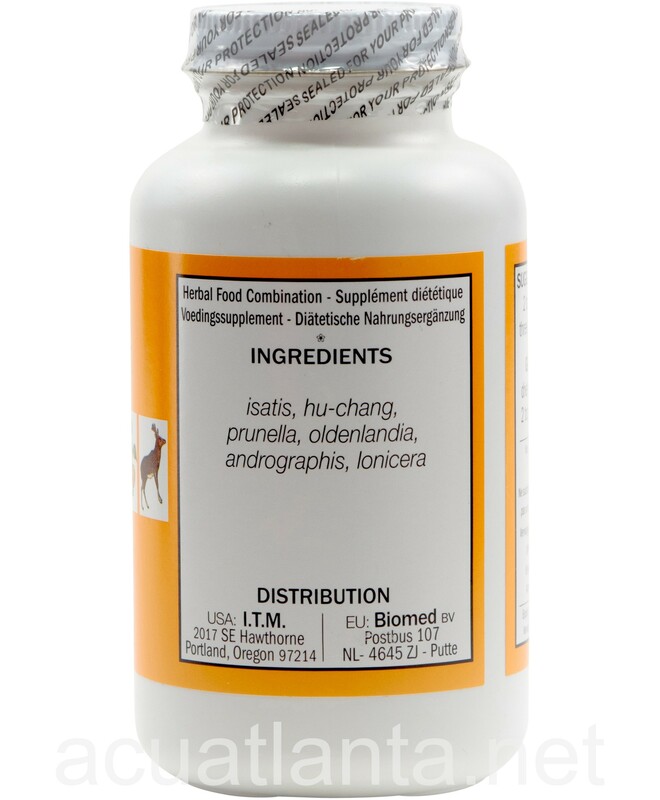 This formula is great for staving off the worst of viruses (sore throat, fever, ear infection, coughing), and it's also excellent for bacterial infections. 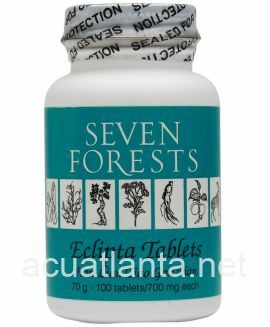 It seems to have the heat-clearing properties of Patrinia 7, but also covers a broader range of symptoms. 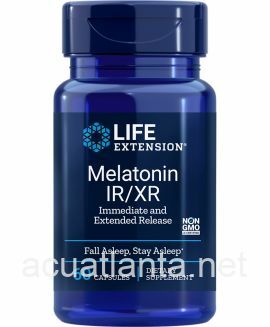 My practitioner has me dose this at 5 pills, 3x/day for acute symptoms for the first 1-3 days, and I've found that to be very effective. I've developed a bit of stomach sensitivity to Forsythia 18 (though the Seven Forests' version did not cause this problem for me for a long time), and Isatis, happily, does not cause these issues for me. I like to keep the 250 count of Isatis, along with Platycodon 14, stocked most of the year round. 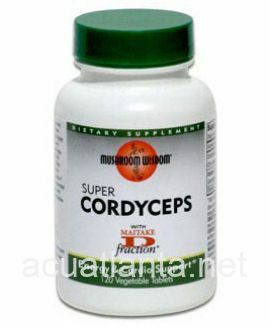 I have been using this excellent formulation to combat Lyme disease, 3 tablets 3 times a day, in combination with Forsythia 18. Seems to be working well. Join pain diminishing. 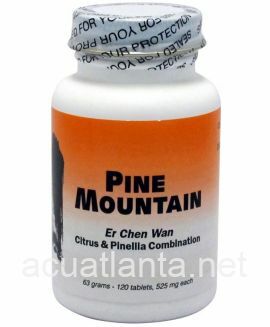 I take this product when I have a cough and sore throat. Helps stop the progression of a chest cold. We love our Isatis 6. Everyone else is fighting colds and coughs and we are doing great. So glad that our acupuncturist recommended it to us. Would recommend it to others. Love it! Love it! 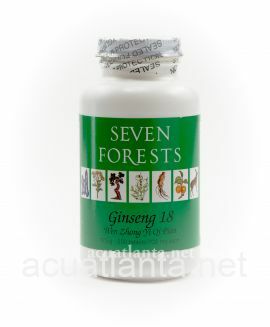 My Chinese herbal doctor sold it to me three years ago when I was coming down with a respiratory infection. It knocked it right out of me while me coworkers suffered for over a month. I keep this in my medicine cabinet and take it at the first sign of any illness. I pay less for the 250 count bottle than I did for 100 at the clinic. 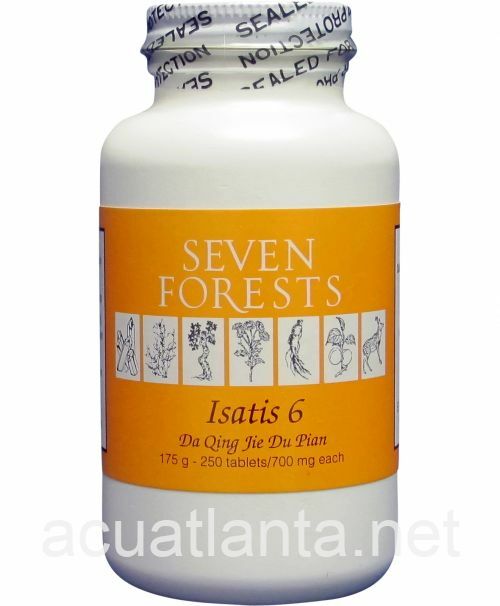 My family and I have been taking Isatis for several years. We take it as a natural antibiotic. It is amazing! This is a product that I will always have available in my home. 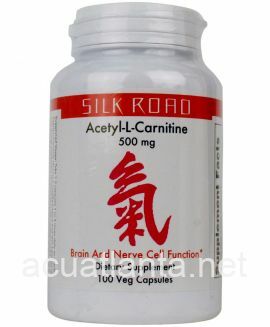 Customer who purchased Isatis 6 250 tablets online also bought the following products which may be of interest to you.